The following is the text of submissions made on behalf of Deer Alliance HCAP to the Forest Service, Department of Agriculture, Food and the Marine (see previous posting, 17 October 2011, in relation to the Inter-Agency Deer Policy Review Group Draft Document). 1.1: Deer Alliance HCAP was formed in 2001 arising from a requirement on the part of Coillte Teoranta for a process of certification of all persons hunting wild deer on Coillte’s forest property portfolio throughout Ireland. Discussions in that year saw the identification of relevant stakeholders, the coming together of a range of interests and the development of a programme for the assessment and certification of hunter competence designed to meet Coillte’s immediate needs, based on best-practice models studied across Europe, and outside Europe. 1.2: The Hunter Competence Assessment Programme (HCAP) was launched in April 2005 following four years of careful development which included the production of a Stalker Training Manual. 1.3: Since HCAP’s introduction in 2005, some 1200 licensed deer hunters have undertaken the Programme on a voluntary basis and at the time of writing approximately 1000 candidates have been HCAP-Certified. 1.4: At the time of writing, a revised Training Syllabus is under consideration by the Deer Alliance Assessment Committee, with a view to introduction early in 2012. The revised Training Syllabus will comprise a set number of hours training and preparation, to include a new Food Safety Module under development in conjunction with the Food Safety Authority of Ireland.  2: DEER ALLIANCE POLICY ON ASSESSMENT, CERTIFICATION AND THE ISSUE OF DEER HUNTING LICENCES. 2.1: It is the policy of Deer Alliance HCAP that HCAP certification (or equivalent) should be a prerequisite for all holders of or applicants for any licence to hunt wild deer in Ireland. 2.2: Deer Alliance HCAP has actively promoted this policy to the National Parks & Wildlife Service and to successive Ministers since inception in 2005 and is committed to achieving this objective within the lifetime of the current Government. Deer Alliance HCAP is optimistic that this objective will finally be achieved within this stated time frame. 3.1: It follows from Point 2.1 and 2.2 above that as and when a requirement for mandatory certification is adopted by NPWS, the framework within which a majority of deer hunters operate will change radically. At the time of writing, approximately one in four licensed deer hunters are HCAP-Certified, and have undergone some level of training and a measurable level of assessment as to competency. A further substantial number of licensed hunters, totalling 3000 or more, will need to become HCAP-Certified over a lead-in period expected to take three to five years e.g. all new licence applicants to be certified before grant of licence, and all existing licence holders to become HCAP-Certified with a three to five year period (to be decided). 3.2: Clearly, the adoption of mandatory assessment and certification has profound implications for practical management of wild deer. It is the licensed deer hunter who will in the final analysis be responsible for practical implementation of policy, which to be successful in terms of implementation must include the humane and efficient culling of deer in order to achieve policy objectives as identified in the Draft Deer Management Policy Vision document. 3.3: Deer Alliance HCAP therefore formally proposes that mandatory assessment and certification based on the HCAP model be included as an essential part of any final policy for the management of wild deer. 3.4: Deer Alliance HCAP confirms its wish and intention to remain fully involved in and committed to the development of a national policy on the management of wild deer, including but not limited to the adoption and inclusion of mandatory assessment and certification as an essential element in wild deer management. Submitted on behalf of Deer Alliance HCAP, 23 November 2011. This entry was posted in Uncategorized on November 26, 2011 by Liam Nolan. All intending HCAP Candidates are advised that all communication regarding eligibility for participation in the Deer Alliance Hunter Competence Assessment Programme, announcement of results of HCAP MCQs and confirmation of Certification following completion of the Programme, is through the Deer Alliance website and the associated blog (www.deeralliance.blogspot.com). The names of all candidates for upcoming MCQs are published on the blog. The numbers only (no names) of candidates, giving results of each successive MCQ, are published on the blog, giving pass/fail mark. The names and numbers of all candidates eligible for successive Range Tests are published on the blog prior to scheduled Range Tests. The names and numbers of successful candidates (“HCAP-certified candidates”) are published on the blog following each Range Test. “The results of this HCAP MCQ will be posted on the Deer Alliance blog (www.deeralliance.blogspot.com) approximately ten days after date of MCQ. Only Candidates’ individual HCAP number is posted, together with pass/fail mark. All successful Candidates’ names and numbers are posted on the blog following completion of the overall Programme i.e. after Range Test. By signing this Attendance Sheet, all Candidates confirm their authority to Deer Alliance HCAP to publish this information without breach of the Data Protection Acts 1988 & 2003”. Any candidate having a difficulty with this authority and indemnity in respect of the Data Protection Acts 1988 & 2003 should notify their difficulty, in writing, to Deer Alliance HCAP in advance of participation in any HCAP MCQ. The current HCAP Application Form requires the provision of certain information from intending candidates. This includes information regarding membership of participating bodies e.g. 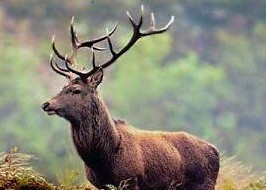 the relevant deer organisations, whether candidates are current Coillte Licensees or Nominated Stalkers, whether they carry shooting insurance and with which insurance provider, whether they currently possess a firearms certificate and if so, for a rifle of what calibre. This information is used to prioritise candidates where an assessment module is over-subscribed and to assist in the general administration and further development of HCAP. The information is sought on a voluntary basis and is treated as confidential at all times. Its circulation is restricted to the secretarial function within Deer Alliance and is not published to any third parties. Individual data is not retained by Deer Alliance HCAP and is not subsequently available to any party. This entry was posted in Uncategorized on November 17, 2011 by Liam Nolan.